The Glidermatic IGDU is specifically designed for continuous curtain roller doors, supplying more than sufficient force to lift almost any commercial roller door without exerting undue stress on the door. 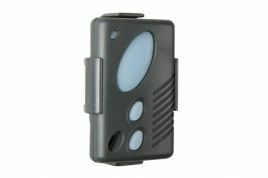 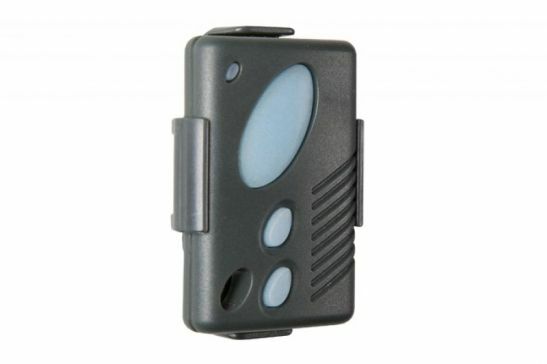 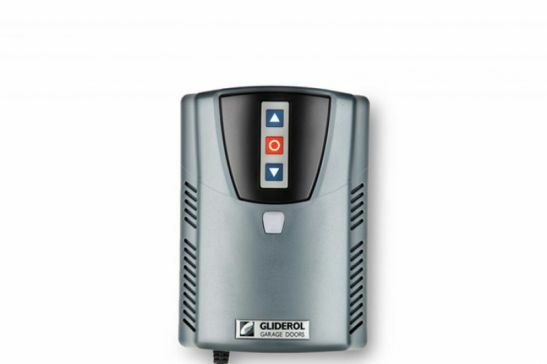 The operator can be factory fitted or retrofitted on site and comes with a fully insulated control box with built in switches and a wall mounted waist high manual override. 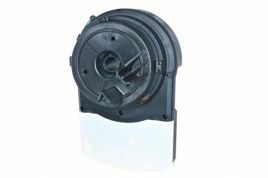 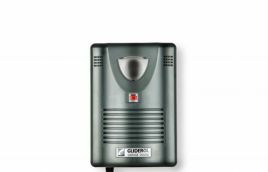 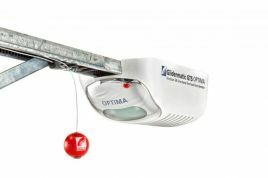 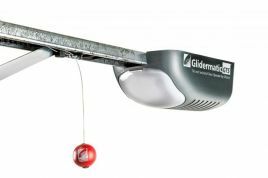 The Glidermatic IGDU is one of the strongest garage door operators on the market and has been thoroughly tested by an underwriters laboratory and proven in the commercial and industrial field.